We here at The Lisa Michelle Memorial Fund have so much to be thankful for this year. So we’d like to give thanks for you. We value and appreciate your support of our mission to provide scholarships to students who have lost a parent to substance abuse. Your support is something for which we are especially grateful. 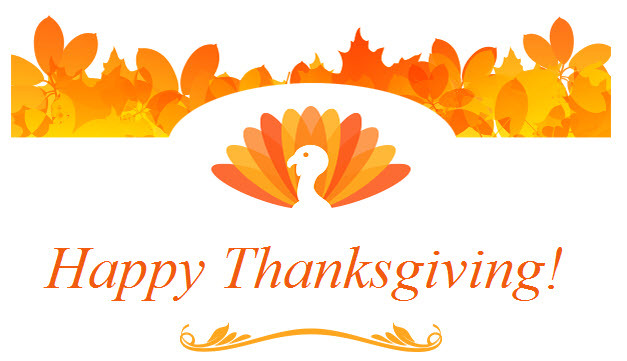 On behalf of The Lisa Michelle Memorial Fund we wish you and your loved ones a very Happy Thanksgiving.